School can be difficult for anyone. ​But if you're a student who does not have access to basic school supplies, clothing, or is food insecure, it can be a day-to-day struggle to survive. The Student Pantry locations at Wixom Elementary, Glengary Elementary, and Walnut Creek Middle School allow students to obtain the supplies they need at no cost to them while respecting their privacy. In 2019, we plan to enter into Hickory Woods Elementary, Loon Lake Elementary, Meadowbrook Elementary, and Walled Lake Elementary. 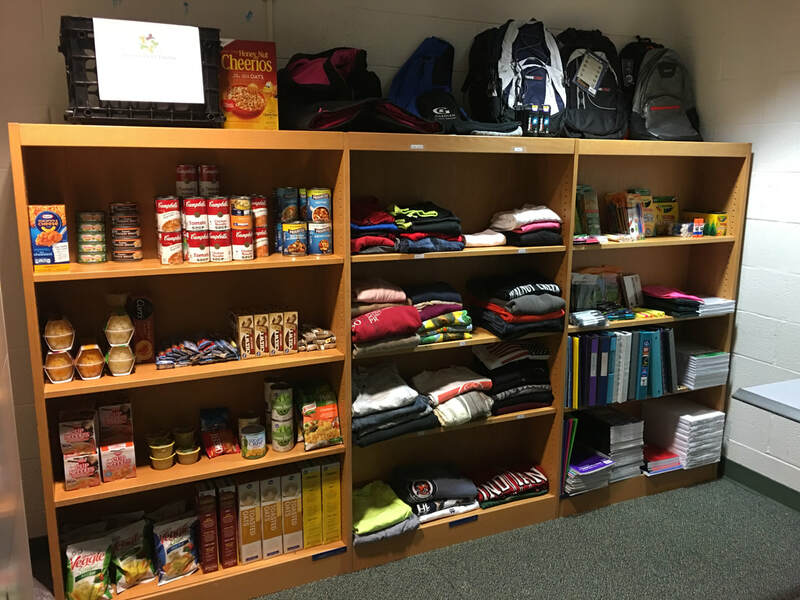 With the support of the Walled Lake Schools Administration, The Student Pantry plans to expand into all Walled Lake schools at the elementary, middle school, and high school levels by 2021. 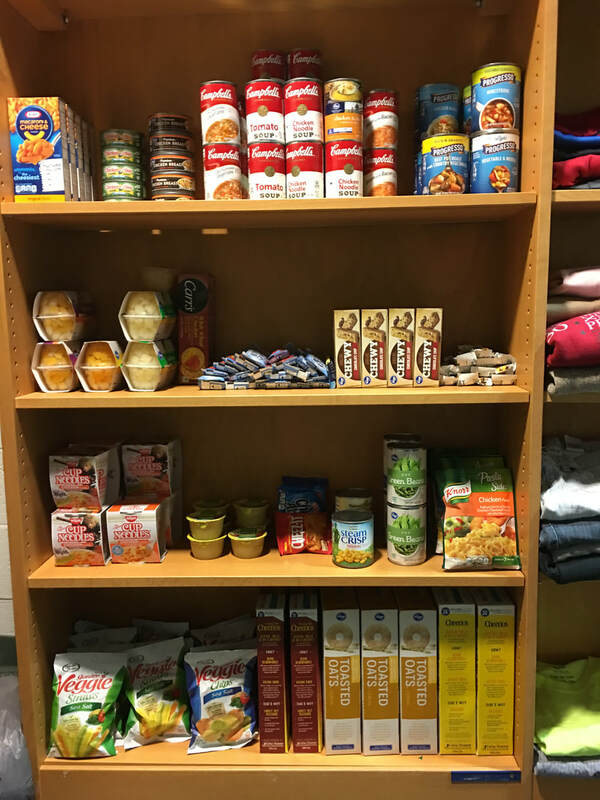 Our Collaborative Partnership with Hospitality House Food Pantry. We are thrilled to announce that we have entered into a collaborative partnership with Hospitality House Food Pantry. 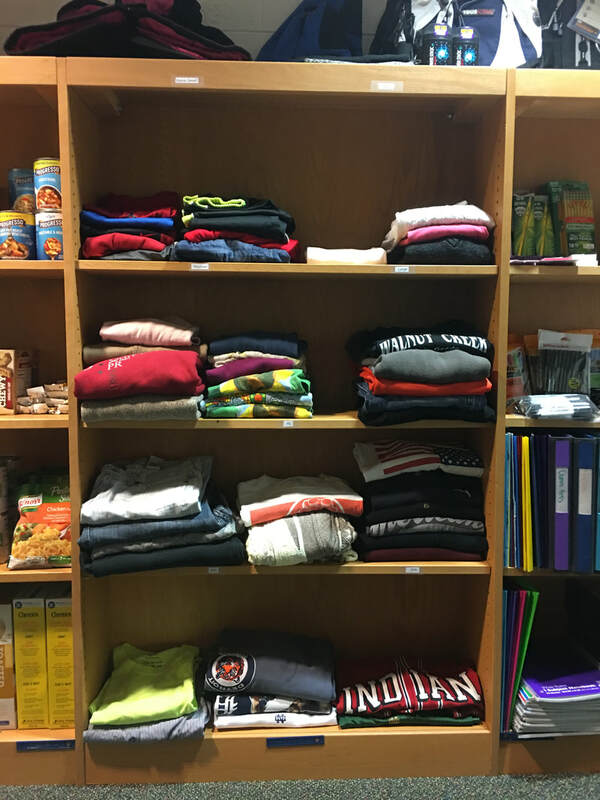 This organization has been working to reduce food insecurity in the Walled Lake area since 2002. We want to empower students to help their family access available resources during the school year as well as the summer months, when food insecurity can be higher for students who receive free or reduced‐cost lunches during the school year. Food distributed by Hospitality House is donated by a variety of sources including grocers, businesses, schools, religious organizations and individuals as well as from purchases of food available through Gleaners Community Food Bank of Southeastern Michigan where Hospitality House is a member agency. For more information about Hospitality House, visit http://www.hhfp.org/home. 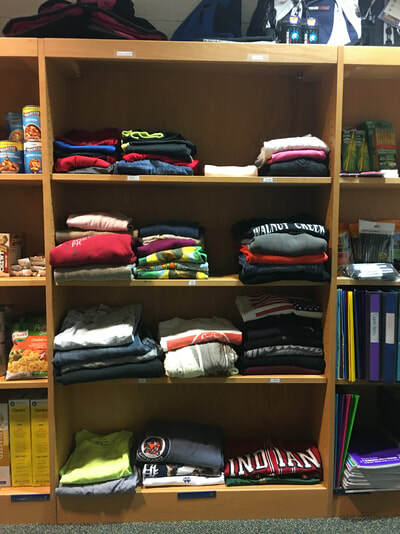 The Student Pantry accepts donations of school supplies, clothing, non-perishable food items, and monetary support. 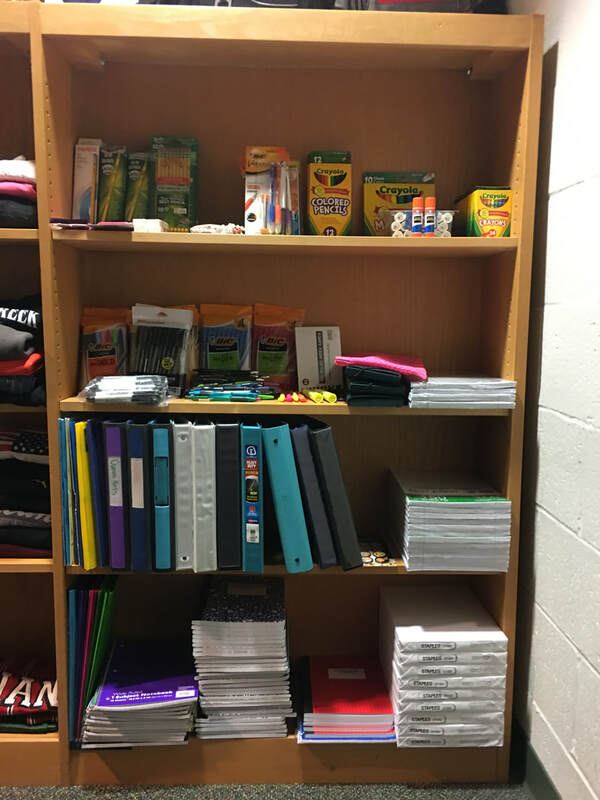 Are you a student or do you know a student in need? Please provide us with your contact information or the contact information of the student in the "Contact Us" form and indicate "Student" in the comment box. We will reach out to you to discuss your specific needs confidentially.